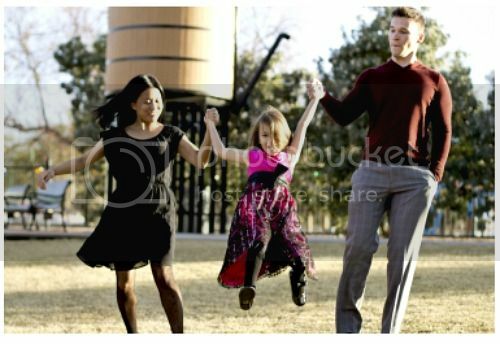 Here's a sneak peek photo of first time doing fancy family pictures altogether. I'll be honest, I remember feeling a little nervous if I wasn't posing right or making funny faces at the wrong time during the shoot. But then I realized, 'Wow, how vain is that - - just worrying about how I look!? Geez...' It's not about that. At all. I was reminded that it's about the bigger picture. Years from now, I'm not going to be thinking about how my hair looked during that photo shoot or my dress - - I'm going to be thinking about how much fun we all had together that day and all the fried chicken we consumed later on that evening. When they wrote, "We <3 Cathy" on the green chalkboard inside the country western restaurant. When the stars came out to say hello because in that particular town, the city lights were more scarce. My boyfriend and I were discussing over dinner last night about the things that truly matter which are intangible - - our health, our love, the relationships, the memories. So the next time you find yourself in a little bit of a funk or in a bad mood, please don't allow that bad mood to overshadow your blessings. Practice gratitude every other day, and then everyday, and then every hour - so that, finally, gratitude becomes you. Life's too short. Don't let the moments slip by without giving it the appreciation it deserves.